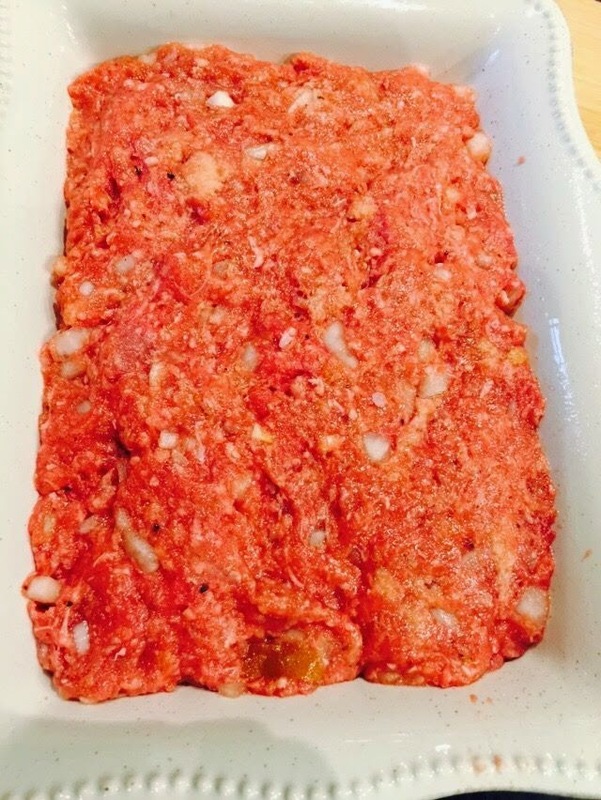 I'm pretty sure every family has a favorite meatloaf recipe. This one is ours. It has been in the family for years and it is the one we like best. While not fancy, it is reliable and always delicious. You can add other ingredients, such as diced green pepper, jalapeño peppers or even pine nuts, if you like. It can totally be adjusted to suit the tastes of your family. 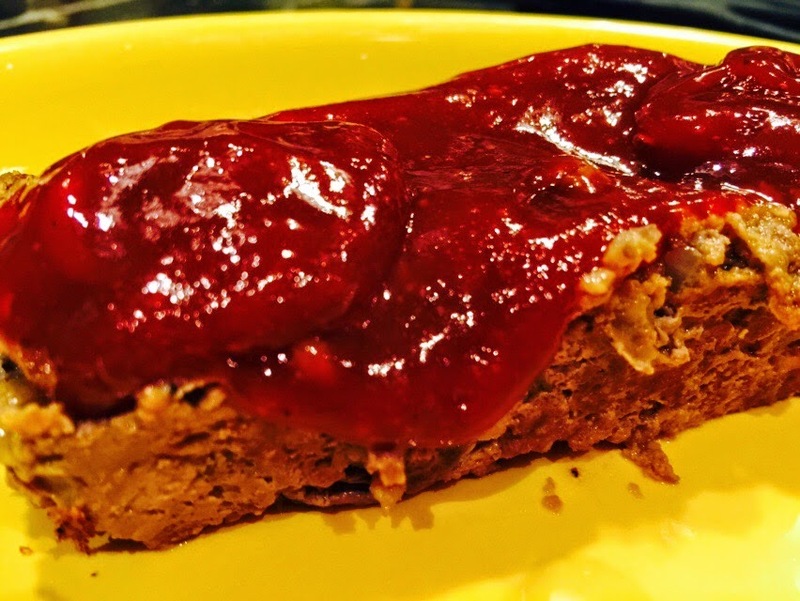 We like to serve the sweet glaze on the side so that people can add as much or as little as they like, but you can certainly spread the glaze over the top of the entire meatloaf and serve it that way. 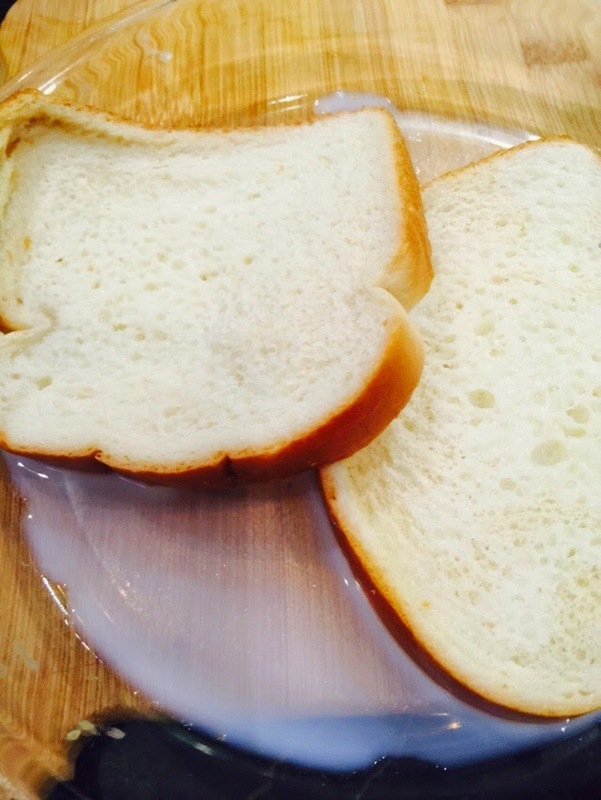 Start by soaking the two pieces of bread in the milk. 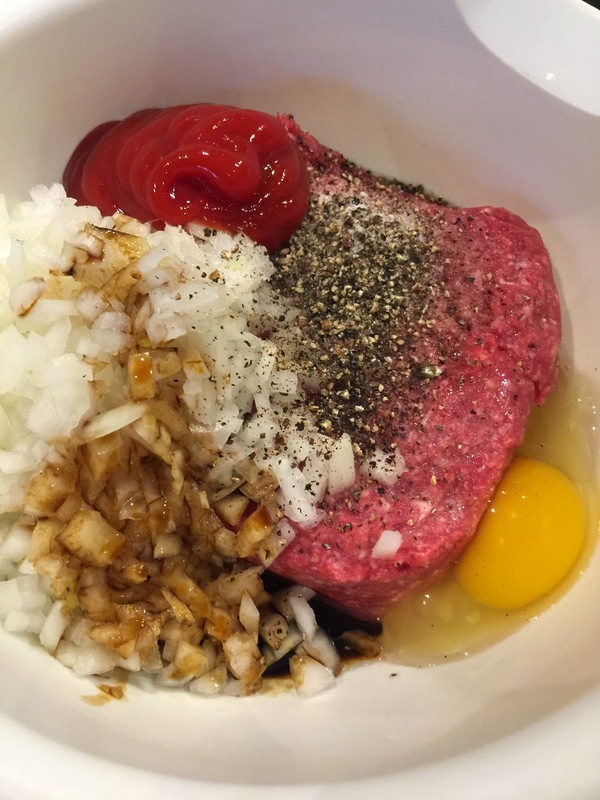 Then add the bread to the other ingredients in a medium bowl and mix until bread and egg are thoroughly incorporated, but do not over mix. Place in baking dish or loaf pan which has been sprayed with non stick cooking spray. Bake for one hour in 350 degree oven. Serve with glaze. Combine all ingredients and cook over medium heat while stirring until heated through. Leftover meatloaf makes great sandwiches. 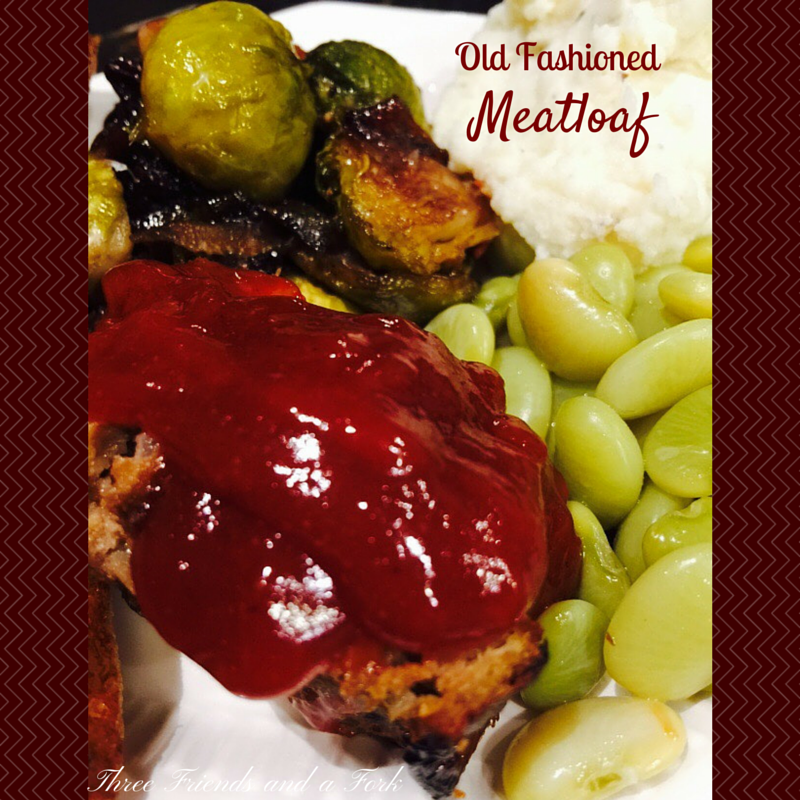 Give our old fashioned meatloaf a try and let us know what you think.